The users will get 10% cashback on purchase of Travelcard. Valid only on Buscard/Flycard at Paytm app. 1. The customer will get 10% cashback on purchase of Travelcard (Buscard & Flycard). 2. Valid only at Paytm App. 4. The canceled order will not be eligible for cashback, however, will be counted as one-time usage. 5. To get the cashback, the user needs to have a verified mobile number on Paytm and should be KYC Compliant. 6. Paytm reserves its absolute right to withdraw and/or alter any terms and conditions of the offer at any time without prior notice. Click here to avail the offer. 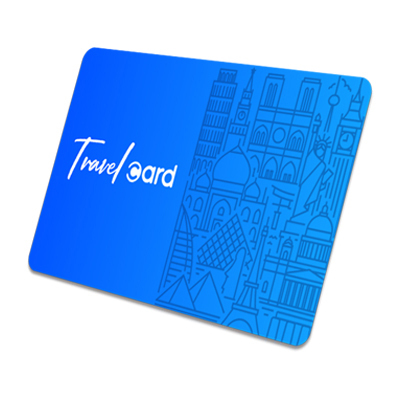 Go to 'Travel Cards' section & select 'Buscard/Flycard'. Apply the code at the time of checkout.